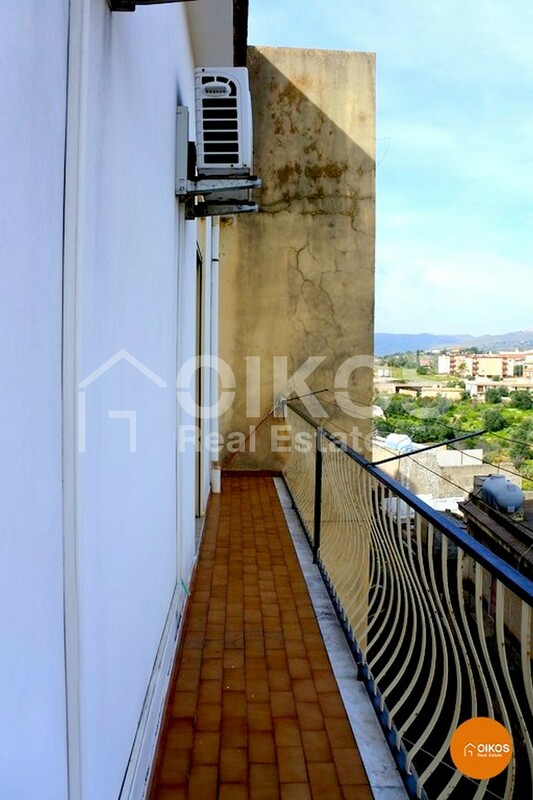 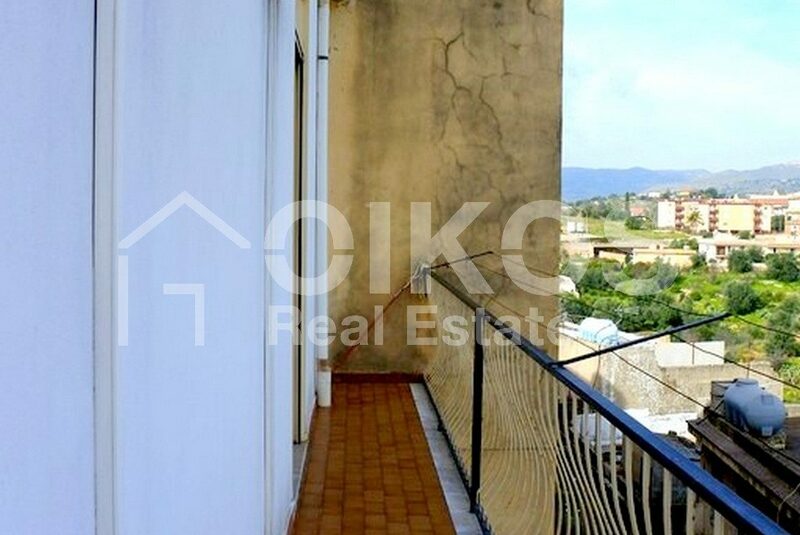 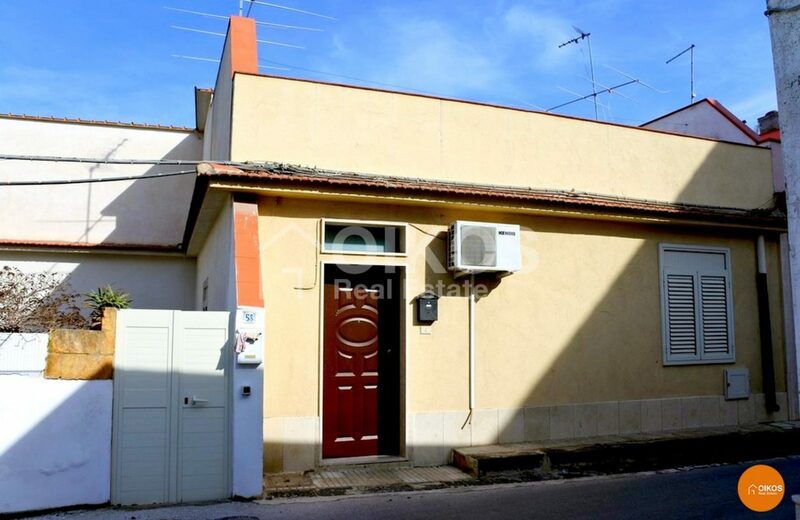 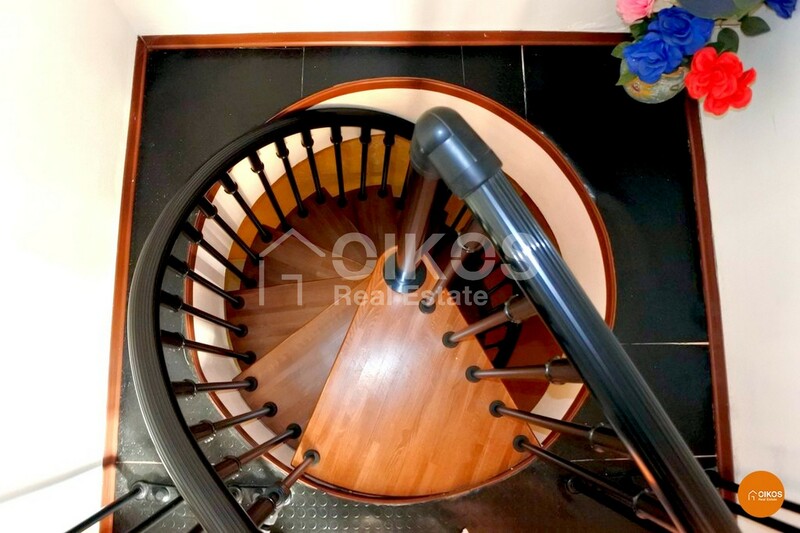 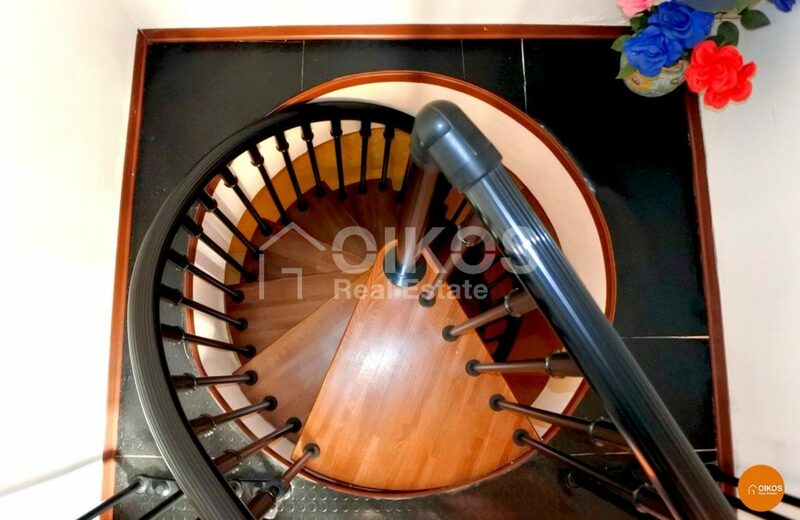 This house is in the picturesque quarter of Agliastrello. 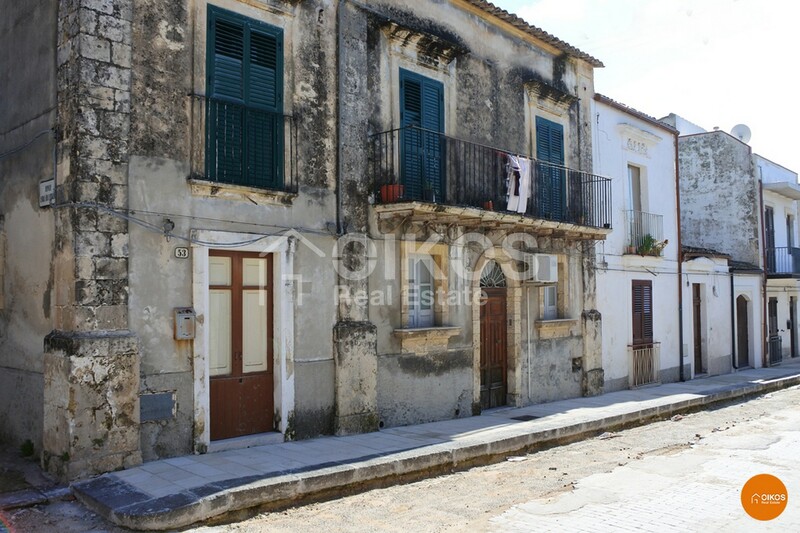 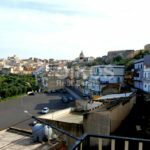 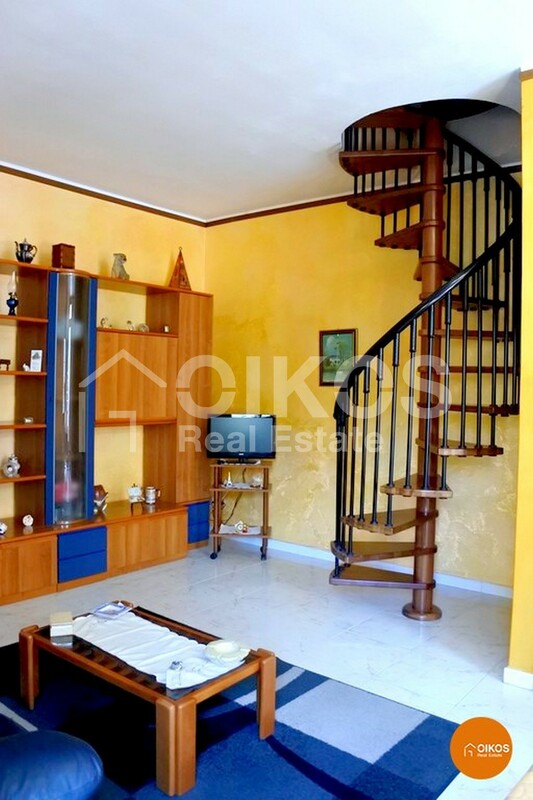 Due to its position it is the ideal solution for someone wanting a house near the historic centre, where you can spend your holidays without necessarily using a car. 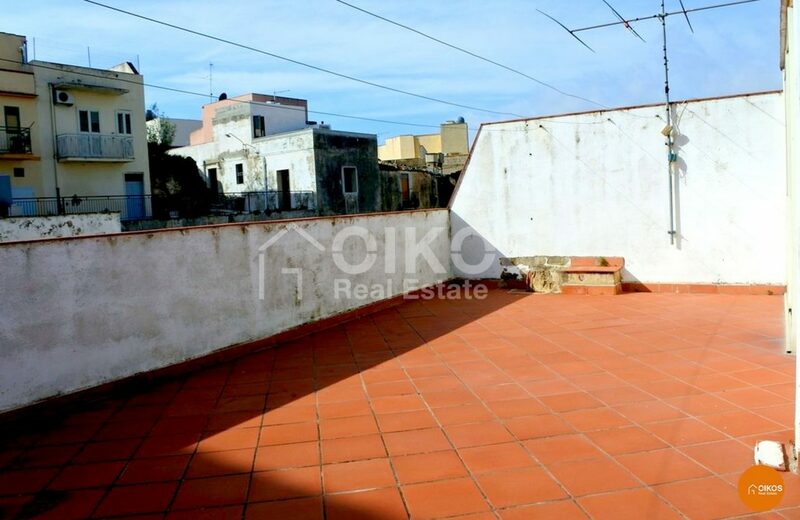 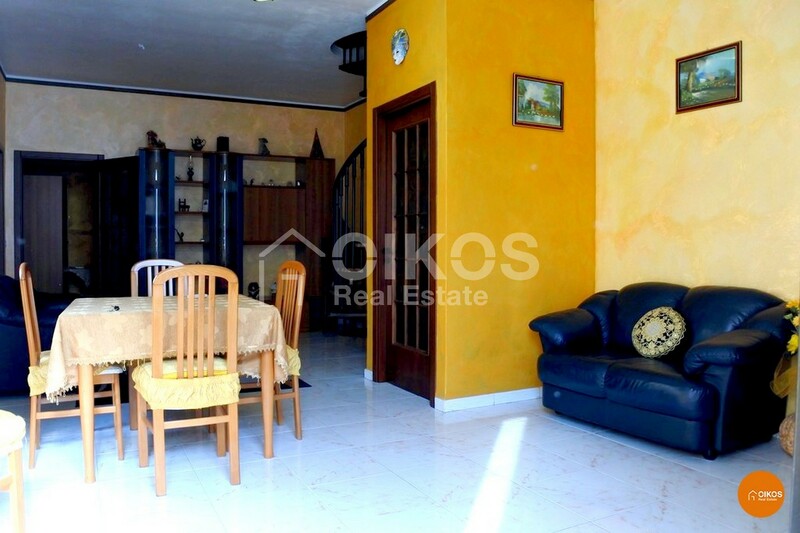 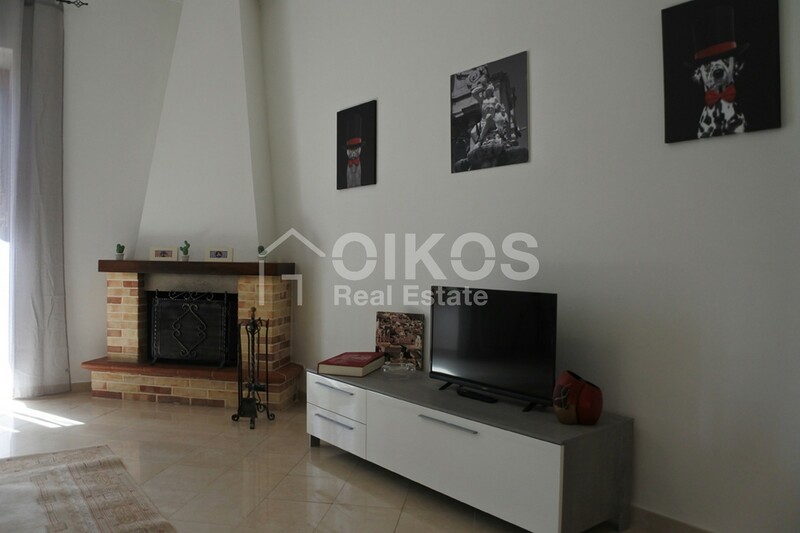 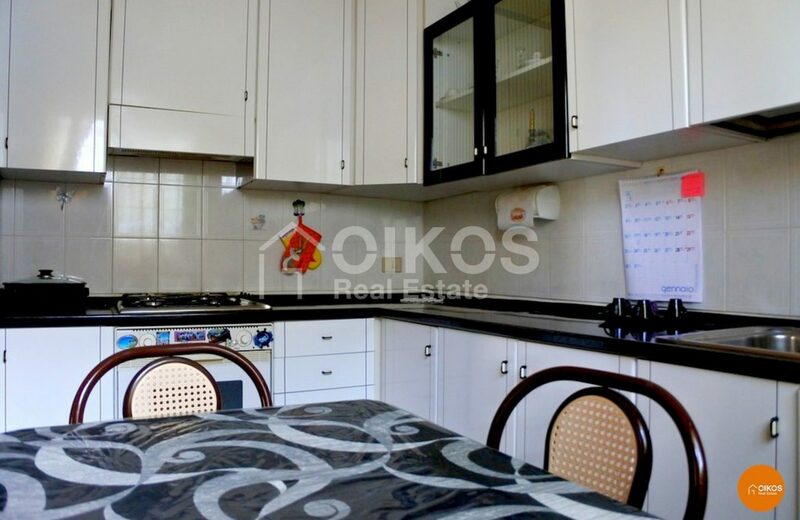 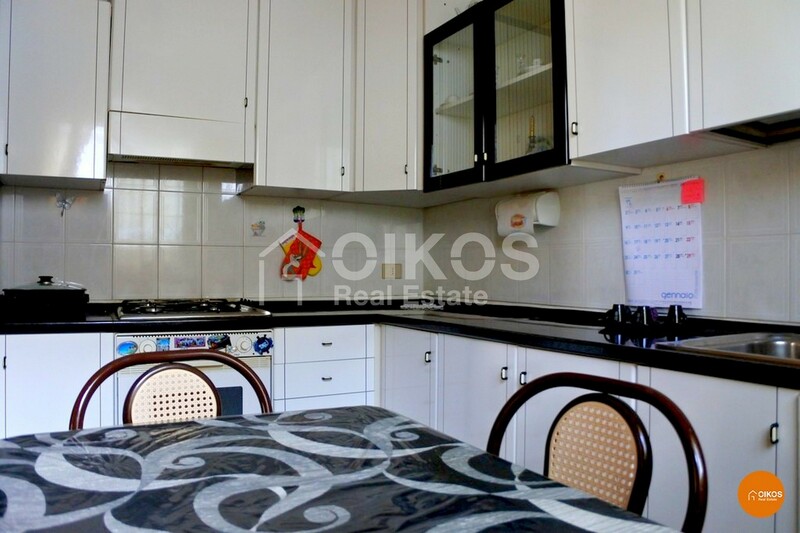 The property has a floor area of approximately 100 sq. 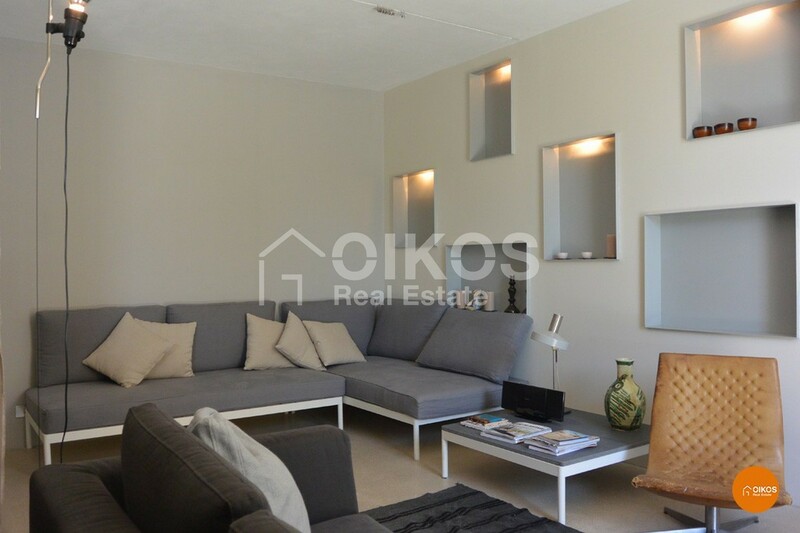 m comprising a large living room, a kitchen, a double bedroom with a walk-in wardrobe, a second bedroom and a bathroom. 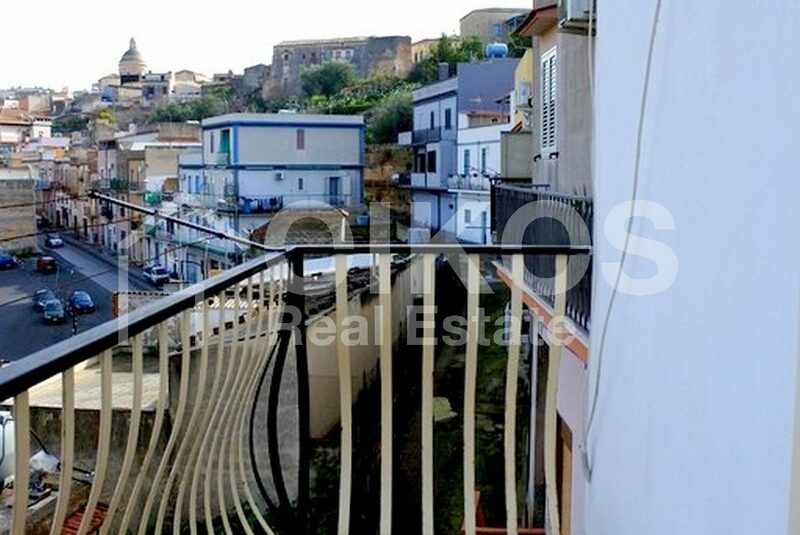 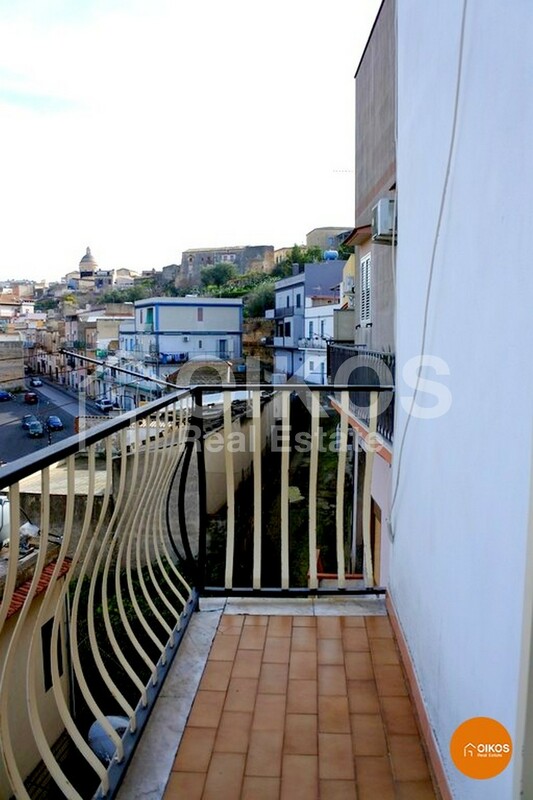 From the balcony there is a panoramic view of via Tommaso Fazello. On the first floor there is a good sized terrace. 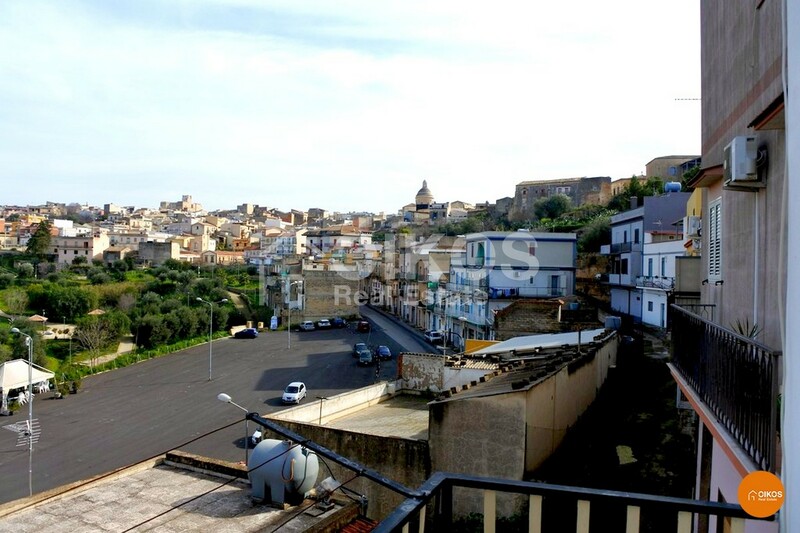 Outside there is a square with plenty of parking space. 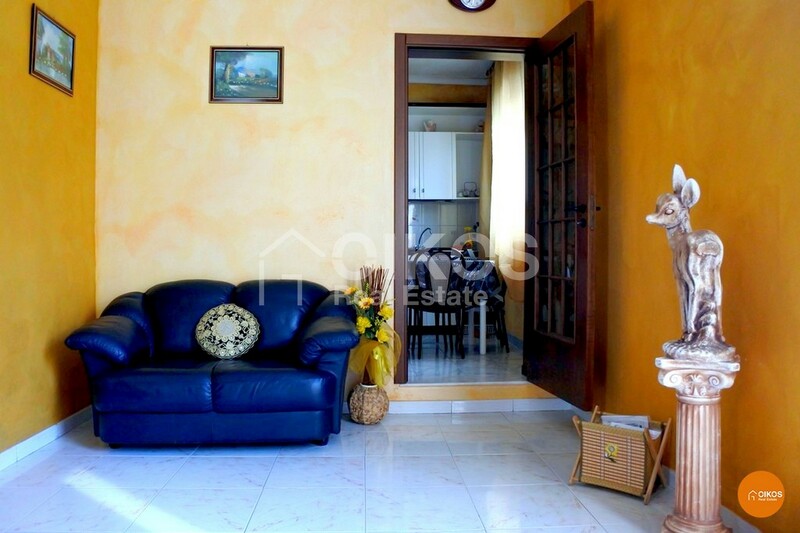 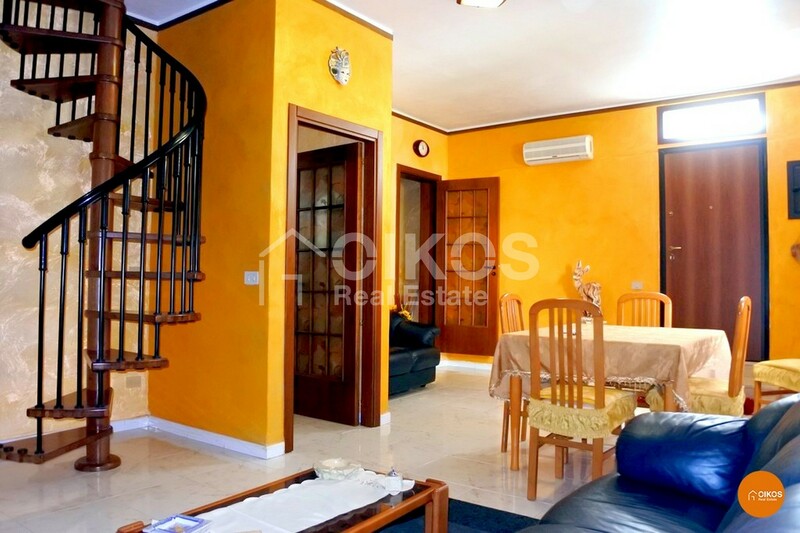 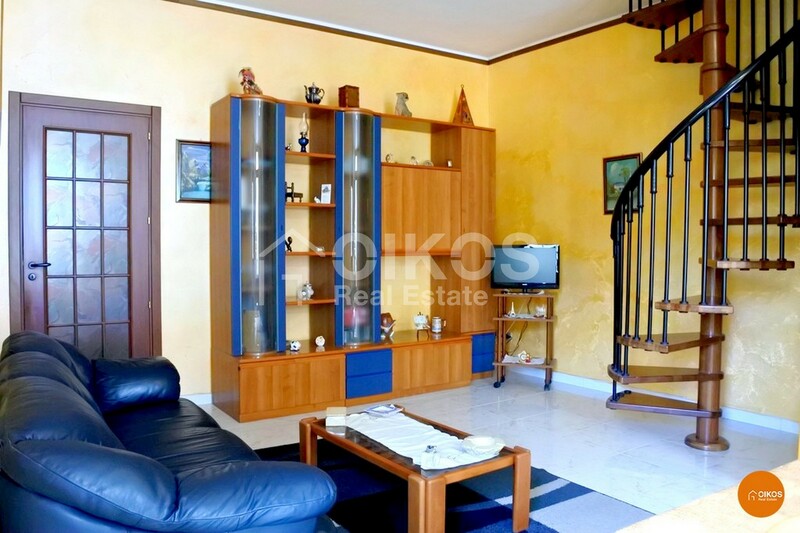 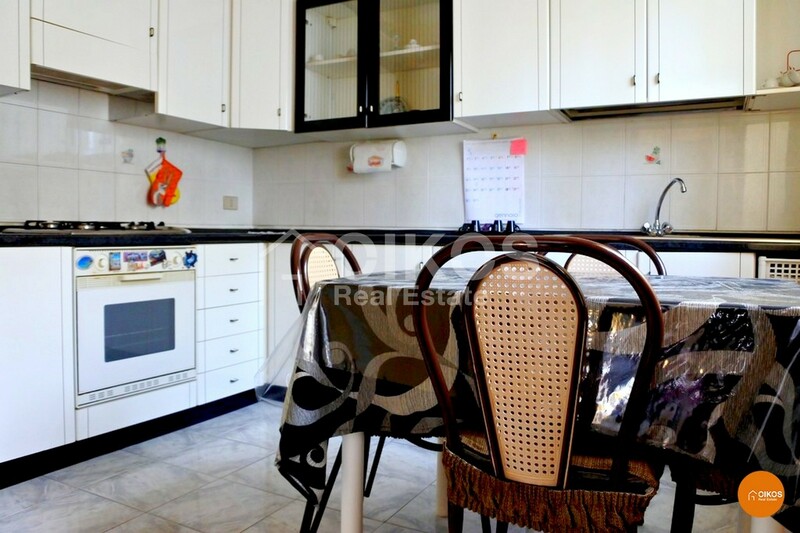 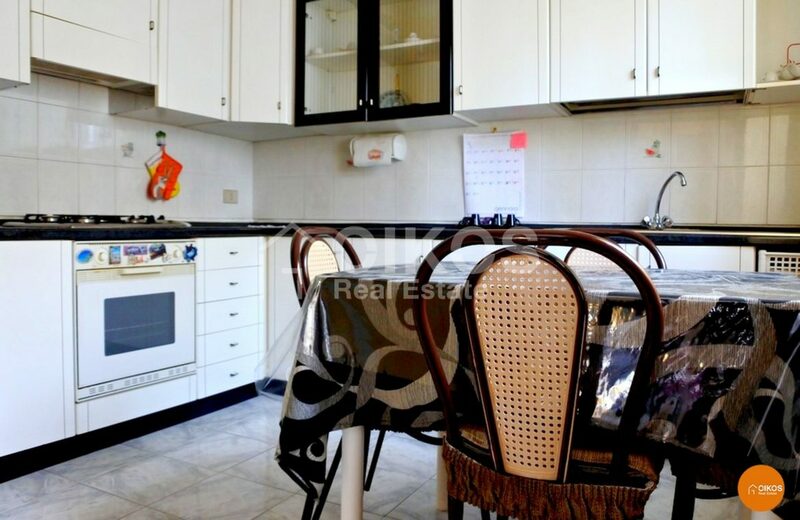 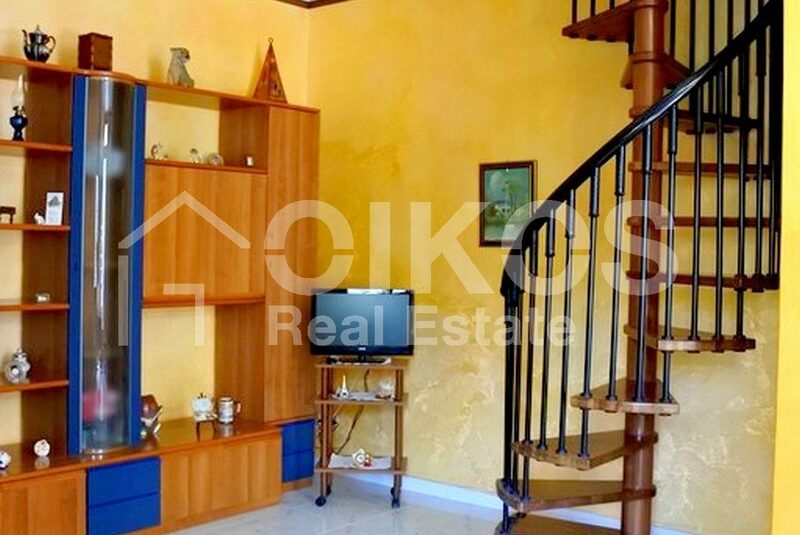 The property is 87 km from Fontanarossa airport in Catania and 7 km from the beaches at Lido di Noto .